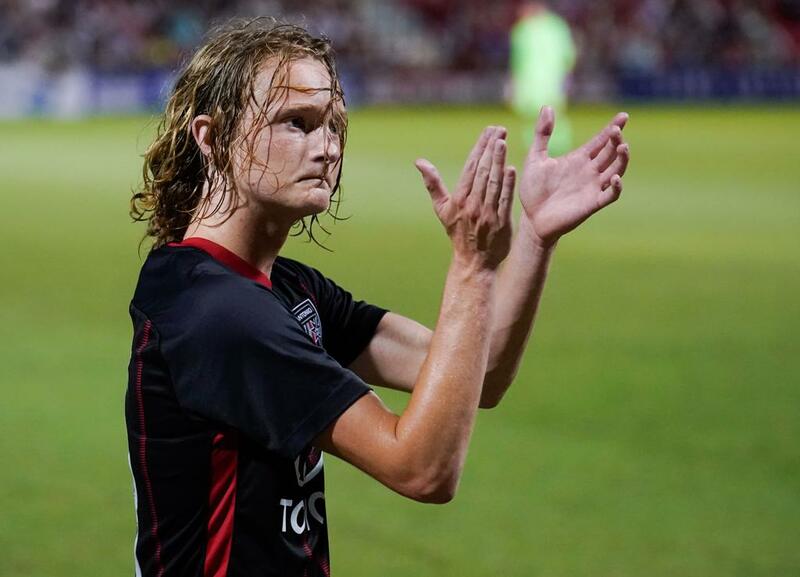 San Antonio FC midfielder Ethan Bryant has been called up to the United States U-18 Men’s National Team, U.S. Soccer announced today. The San Antonio native will participate in the U-18 training camp directed by U.S. U-20 coach Tab Ramos at Dignity Health Sports Park in Carson, Calif. from Feb. 1-7. All 20 players who were called up today are age-eligible for the 2019 FIFA U-20 World Cup. The training camp presents a prime opportunity for the U-18 players to impress Ramos as he prepares a roster for this summer’s tournament in Poland. Bryant represents the first SAFC player in club history to earn a U-18 Men’s National Team call-up while with the team. Bryant made his professional debut in 2018, becoming the youngest player to ever appear for SAFC in its history. The San Antonio native appeared in 10 USL Championship matches while compiling 815 total minutes and recording three assists on the season, which were tied for the third most on the roster. On Sept. 29, 2018, Bryant became the youngest goalscorer in San Antonio FC history – 17 years, one month, nine days -- recording his first professional goal against the Seattle Sounders FC 2. The midfielder also appeared in one Open Cup match, playing in 120 minutes as SAFC advanced past the Colorado Springs Switchbacks in the third round. Bryant was originally discovered by SAFC after participating in the club’s Elite Training Program. After having the chance to train under the observation of the SAFC technical staff, Bryant was first invited to train with the first-team throughout the 2017 USL season. The SAFC Elite Training Program falls under the SAFC Pro Academy umbrella and is designed to be another collaborative effort between San Antonio FC and all San Antonio greater area youth soccer clubs. The ETP provides additional technical programming for boys and serves as an identification and development program for future SAFC Pro Academy players at multiple age groups. Prior to being added to the San Antonio roster in 2018, Bryant played his club soccer with Classic Elite Soccer Club in San Antonio while also participating in the 2015 U.S. Soccer Futures Camp. 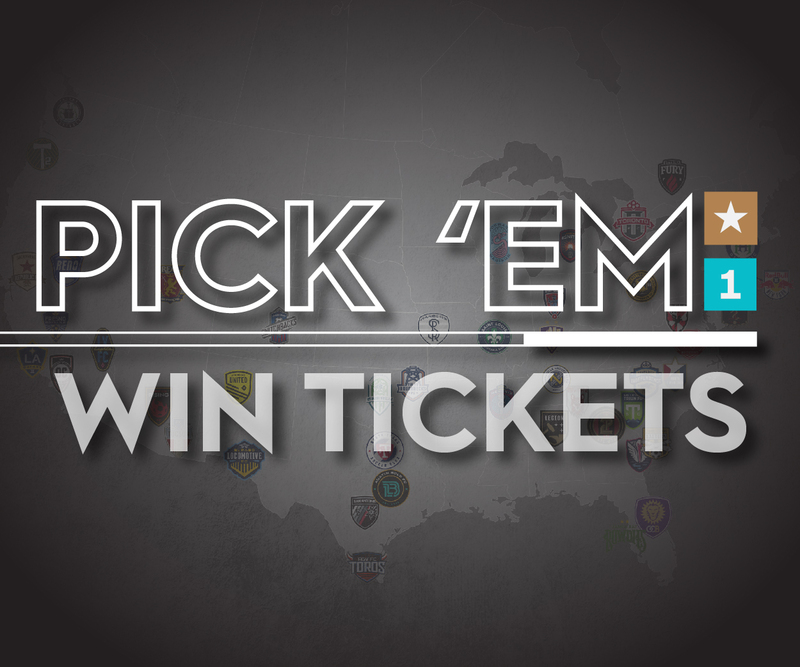 San Antonio FC is currently preparing for the upcoming USL Championship season, and fans can purchase 2019 season tickets by calling the SAFC sales office at 210-444-5657 or by visiting SanAntonioFC.com. Supporters can also follow the club by liking San Antonio FC on Facebook, as well as following the team on Twitter (@SanAntonioFC), Instagram (@sanantoniofc) and Snapchat (SanAntonioFC).